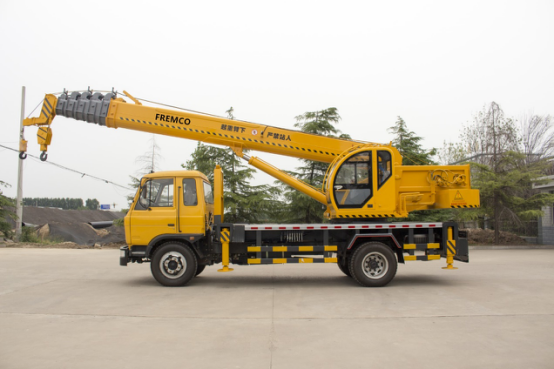 Product categories of Truck Crane, we are specialized manufacturers from China, Truck Crane, Crawler Crane suppliers/factory, wholesale high-quality products of Truck-Mounted Crane R & D and manufacturing, we have the perfect after-sales service and technical support. Look forward to your cooperation! Crane is a kind of lifting and handling machinery which widely used in ports, workshops, electric power and construction sites. Truck Crane is due to the use of automobile chassis, so it is flexible, fast-speed, quick-transfer to the workplace. 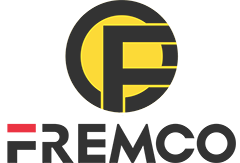 Our company is a factory located in Jining city, Shandong province, which is the construction machinery hometown. We are specialized in truck cranes and marine cranes and other customized cranes. our technology and equipment and our working team is the foundation for the development. Really hope to establish a long cooperation with the friends around the world.